Mighty Grocery Shopping List now in Beta! Please welcome the Beta release of Mighty Grocery Shopping List. What does a change from “Preview” to “Beta” means? Two things. First, we have accomplished all major features for the first stable release. 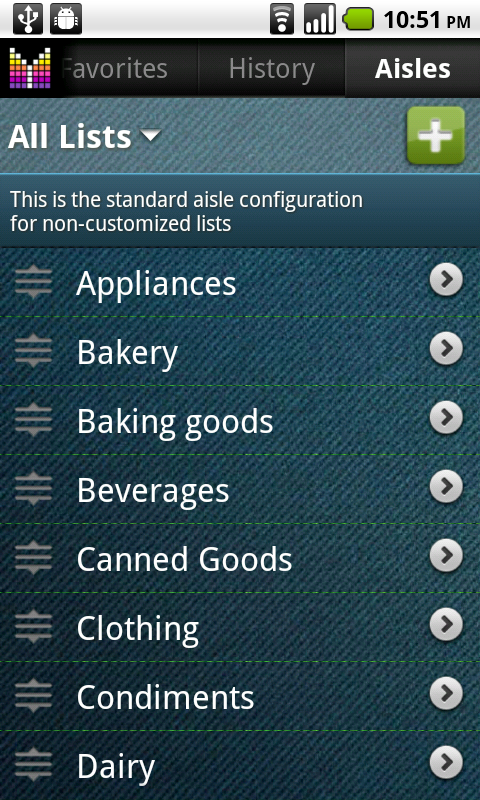 Second, the shopping list app looks very stable and we are about to ship the official release 1.0. 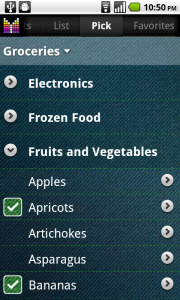 So, what’s new in the new Beta release of Mighty Grocery Shopping List 0.9? For the list of the previously delivered features please visit Mighty Grocery Preview v0.6: Android shopping list gets better and better. For product documentation please visit Mighty Grocery Shopping List Guide. 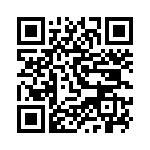 The application is available on Android Market starting October 10th, 2010. 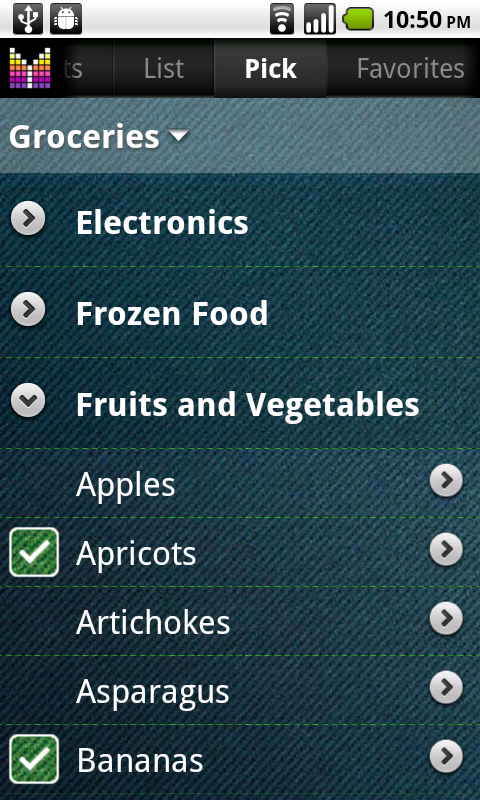 8 Responses to Mighty Grocery Shopping List now in Beta! Excellent app with great potential – also good to be able to see, what plans you have for the app in the future. For me, an in-built pantry manager would be a major bonus. Ida, thanks for the feedback. 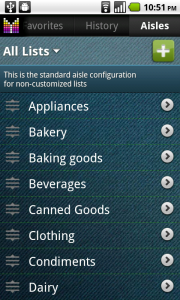 Our plans are available on Plans for Mighty Grocery Shopping List App page. Pantry manager sounds like a great idea for Mighty Grocery’s next year. Thanks for the idea! This is great! I have looked at many other apps like this and this one so far is at the TOP! I would really like to see a taxable option added to the items list. The ability to enter a tax percentage and to mark an item taxable, and have that tax calculated at the time of check out. This would put this app over the moon for me. Also maybe in the future a way to export the history to a csv file. That would allow one to examine the pricing changes over time. In any case I plan to use this app for all my shopping trips! Thank you so much for the feedback and suggestions. Just have added them to our list of planned features. Feel free to let me know if you think of anything else useful for you in shopping list app. I’m looking forward to the addition of a control to add quantities as well – that will be a very nice improvement on what is already a nice app with a lot of features and power. However, I have an LG Ally and the app does not seem to work in landscape mode, which makes using the keyboard somewhat difficult (I prefer adding items via keyboard rather than voice). Am I missing a setting somewhere that enables landscape rotation? Frank, thanks for the feedback! We are adding quantity controls right now for a new release. But I have to say that obvious solution with +/- makes Edit screen look like an aircraft dashboard. Do you think that swiping (touching and moving) quantity up/down thus increasing/decreasing will work for you? As to landscape mode, there is no way it can be activated in the current version. Though this will be fixed for the next release expected this week. I finally downloaded Mighty Grocery from the Market in Argentina (thank you, Alex) and I must say that the app it’s fantastic. It got a wonderful set of features and I was even able to enter products in Spanish (although I have to use “and” instead of “y” as a separator, not big deal). *Would be nice if you can see the total price of the list when you press checkout (like a bill or invoice) that it’s clear when you quit the app. I know you can see this in history but I think it could be useful if you add this. *Would be useful to have buttons to increase or decrease the quantities of a product. *Widgets. I have two in mind: One with a list selected by the user that could be scrollable, and another one that could be the app icon with a bubble with the quantity of items you have to buy of a selected list (like this Gmail Unread Count widget http://www.appbrain.com/app/gmail-unread-count/se.alexanderblom.gmailunreadcount#). Seba, I really appreciate your feedback. It’s been a pleasure to know that the app became available in Argentina. Thank you for your suggestions! At the moment I may say that we will implement more visible total amount on checkout (BTW there is a total amount in the bottom of a shopping list, so in a mean time you may want to look at that) and will be adding increase/decrease buttons on a sidebar of Edit Item. As to widgets, we will probably think of them a bit later, as we have a couple more aces in our pocket which I hope you will enjoy pretty soon. Thanks again and it will be nice to here from you again!